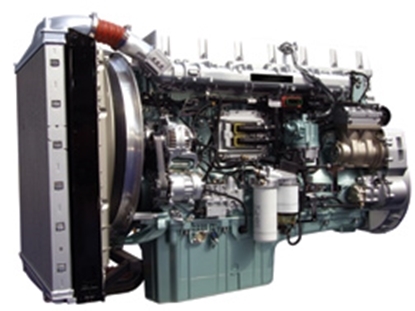 This diesel injection system service DVD course will show you how the injection system works. 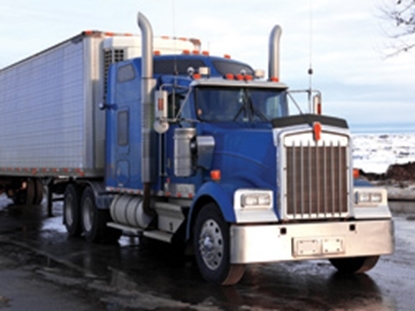 Learn about Diesel Short Block Service with this affordable DVD Course. 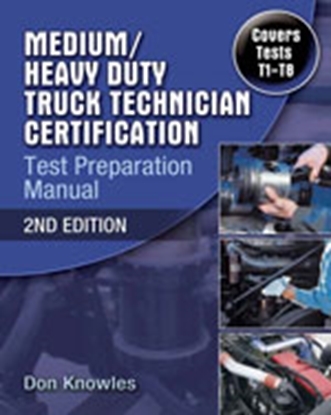 This book will help trucking technicians and students successfully prepare for all eight areas of the Medium/Heavy Duty Truck certification exams. Supercharger Service DVD Course shows you how to troubleshoot malfunctions and repair basics.